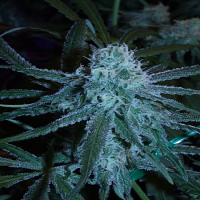 CBD PH Regular by CBD Crew Seeds is a high yielding, medicinal marijuana strain that will allow you to enjoy exceptional results at every stage of the production process. 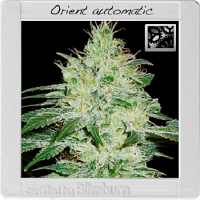 Ideal for growing weed indoors and outdoors, these high performance cannabis seeds THC/CBD ratios of up to 1:2 and are perfect for growing medicinal marijuana weed indoors and outdoors. 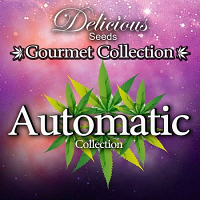 With its intense aromas, tastes and many other desirable growing traits, these seeds will not let you down at any stage of the production process.